It all started years ago when my two daughters would fight every Sunday morning over who got to read the comics first. Kids love to read the comics. I put a comic basket in my classroom library and it quickly became a fan favorite. This year I decided that I wanted to take comic reading a step further. 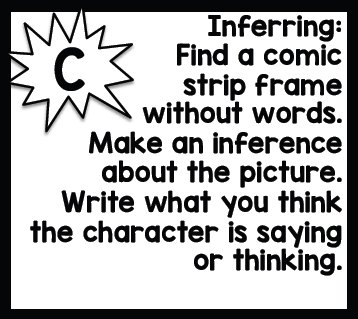 This is how Using Comics in the Classroom was born! 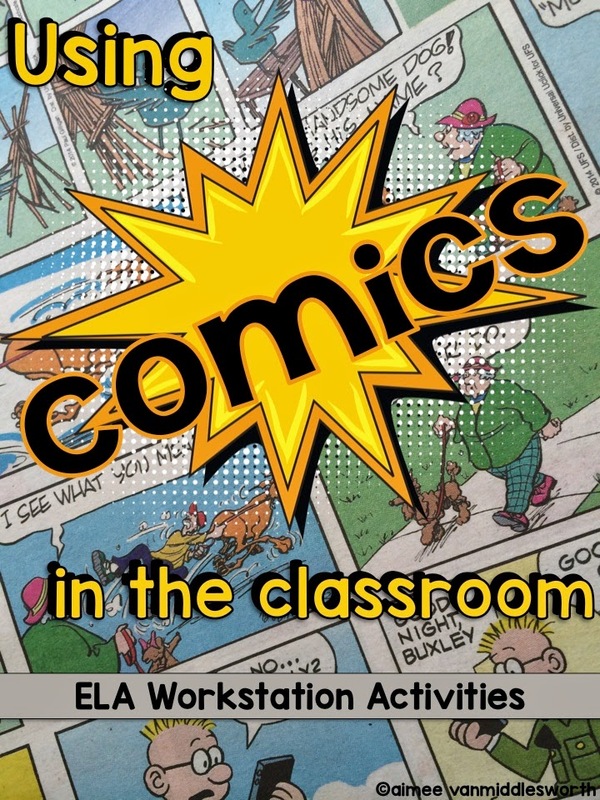 Comics in the Classroom has 47 task cards with six categories (fluency, vocabulary, phonics, grammar, comprehension, and writing). This is a sample of one of the comprehension task cards. 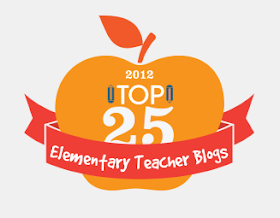 There are 17 graphic organizers included in the download. 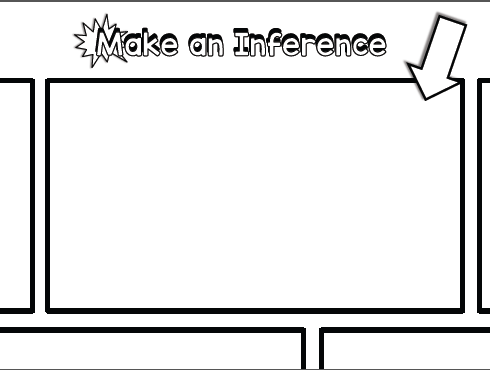 Here is the graphic organizer for the Inferring task card. 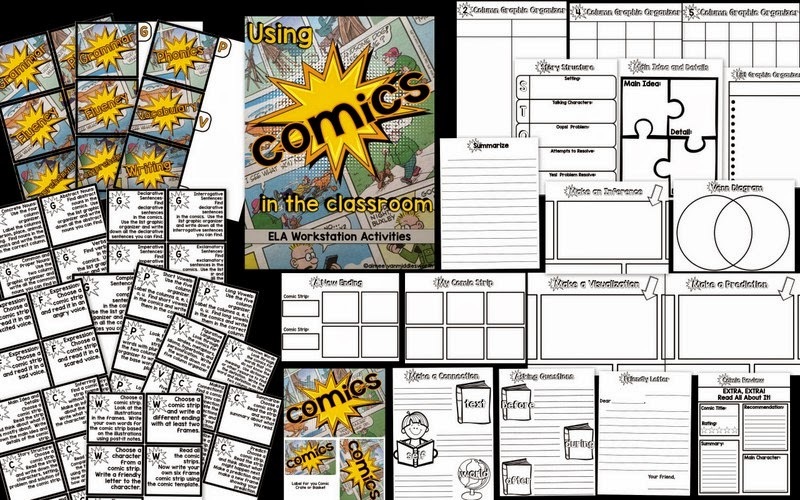 The graphic organizers can be printed for single use or laminated to be used over and over again. I put my task cards on a loose leaf ring. 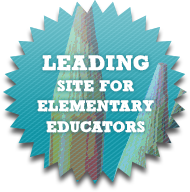 I added tabs to make it easier for students to find the skill they wanted to do. If you would like to more information on my Using Comics in the Classroom or would like to purchase it at 50% off (for the next 24 hours!) 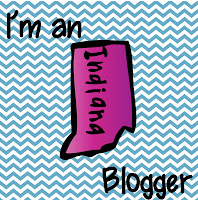 you can find it in my TpT store.